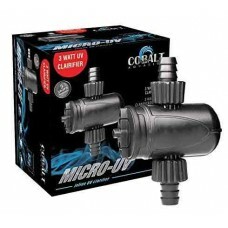 The Cobalt MICRO-UV clarifier removes water born microscopic algae, bacteria and other organisms and keeps water clean and green free. 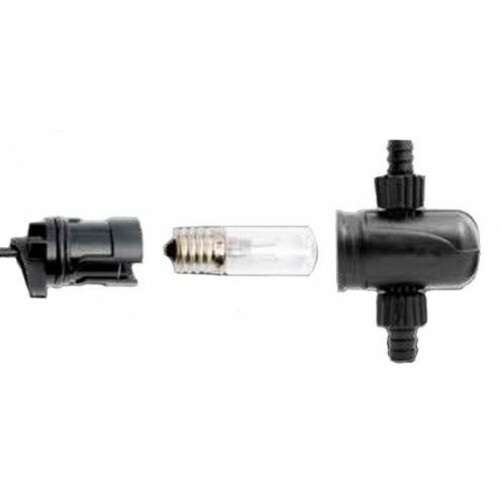 Sophisticated yet simple design features integrated 5/8” hose barbs that have easy to install and seal locking rings, an easy to change 3 Watt halogen UV lamp, simple to clean quartz sleeve assembly, and O-ring seals at all assembly points. 3-Year Warranty. The replacement of the main bulb is an easy chore, with the push and pull of the main end cap the bulb can be replaced. The UV clarifier can be placed anywhere the user has space and power. 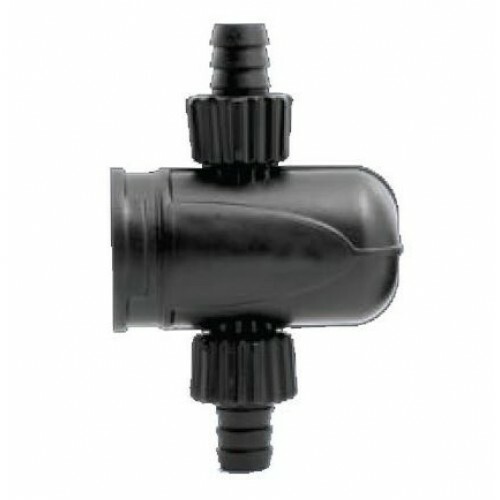 We use this product at Aquatic Warehouse with very good success on our 40 gallon planted tank! It cleared up the green water problem that tank had that was on-going for good! Remember to change out the UV bulbs every 9 months for the best results! Bulb replacement can be done while connected to running canister filter!